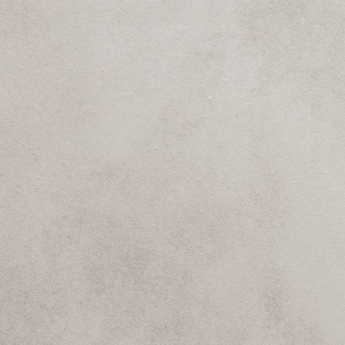 These square ceramic tiles have a grey colour and rustic style which makes them ideal for backsplash features in bathrooms and kitchens. 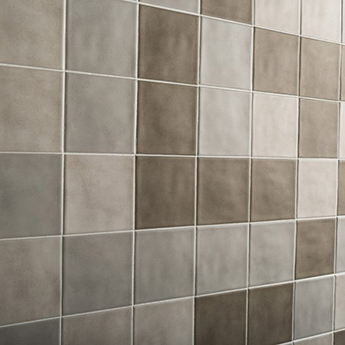 They can be matched with other popular colours like cream and brown for a neutral, modern style. 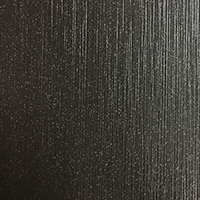 The satin finish helps to provide additional character and also allows for easy cleaning. 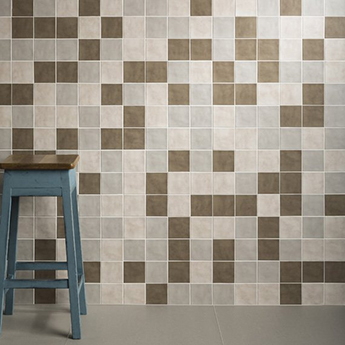 Not only are these tiles selected for contemporary home designs but they are also a sought after choice for shops, hotels and restaurants. 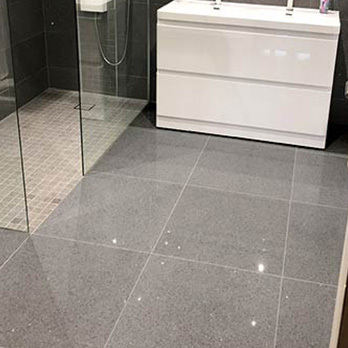 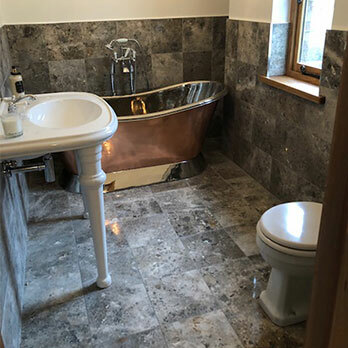 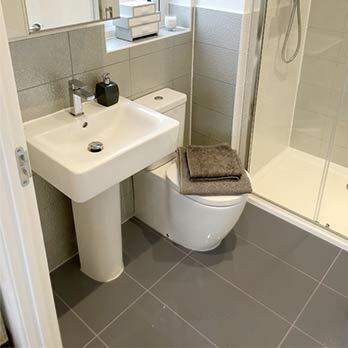 For a closer look at these Country Stones Dovetail Satin Ceramic Tiles from Tilesporcelain, we highly recommend that you get in touch and order a sample. 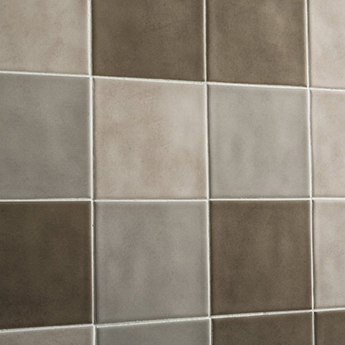 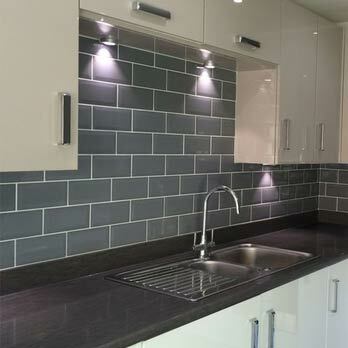 A tile sample will enable you to see how this product matches with certain colours and features in your home.